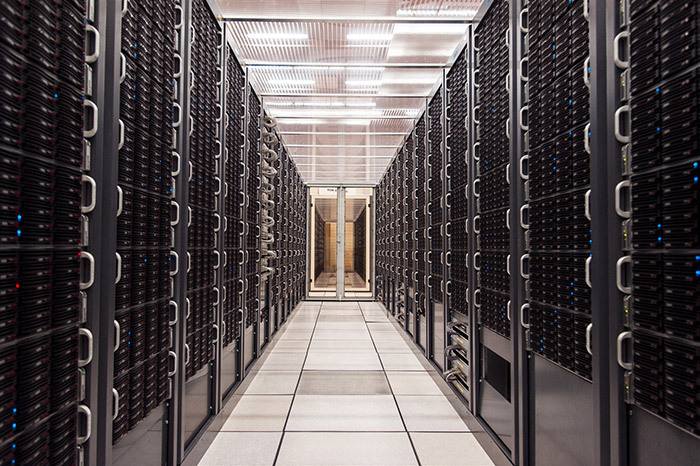 Lucy Kirkwood's Mosquitoes is set at a crucial moment in the development of the entire field of physics: the switching on of the Large Hadron Collider at CERN in 2008. The European Organization for Nuclear Research (or CERN, an acronym of the original French “Conseil Européen pour la Recherche Nucléaire”) sits on the Franco-Swiss border, near Geneva, Switzerland. Established in 1954, the organisation operates the largest and most prominent particle physics laboratory in the world. CERN was one of Europe’s first joint ventures, and now has twenty-two member states. Their mission is to investigate the structure of the particles that make up our universe, by forcing particles to collide at an acceleration nearing the speed of light. 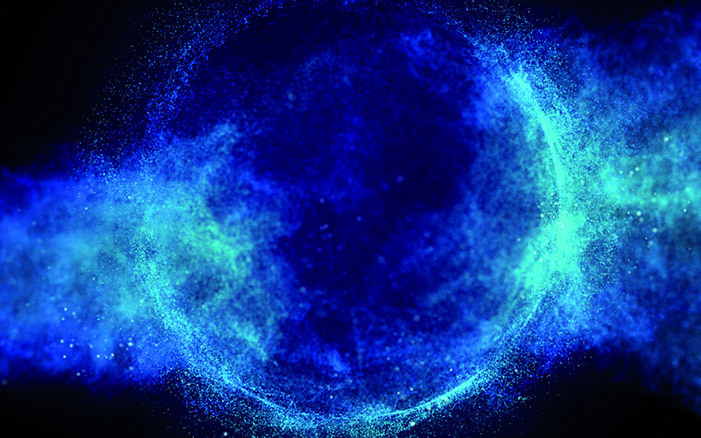 Scientists at CERN examine how these particles interact, and explore what this can tell us about the fundamental laws of nature and the universe. The Large Hadron Collider (LHC) is the most powerful particle accelerator in the world. It sits one hundred metres beneath the ground in a 26.7 km circular tunnel created for it at CERN. “Large” refers to the tunnel’s 26.7km circumference; “Hadron” to the protons or ions it accelerates; and “Collider” to the way the machine forces two beams of particles, travelling in opposite directions, to collide at four points around the ring. The LHC is the most powerful machine in the CERN accelerator complex, where the accelerated beams reach the highest energy. On its creation, there were fears the LHC could create a black hole or a similar doomsday scenario. However, analyses have demonstrated that the energy reached in the LHC is insignificant compared to the natural energy produced by colliding cosmic rays, and therefore the possibility of it creating a black hole is negligible to non-existent. The Higgs boson is a particle that forms part of The Standard Model of particle physics – a set of particles and rules that embodies scientists’ understanding of the fundamental building blocks of the universe. It is named for Peter Higgs, one of five physicists who proposed the existence of this particle. It has earned the nickname “the God particle” because its existence is crucial to proving that The Standard Model – and thus our ideas on the basic workings of the universe – are correct. The Higgs boson is a part of the Higgs field, a quantum field that gives particles their masses. In 2012, the ATLAS (see next page) and CMS (Compact Muon Solenoid, a general-purpose detector at the LHC) collaborations observed a particle consistent with the Higgs boson, confirming this theory with a series of analyses after its discovery. 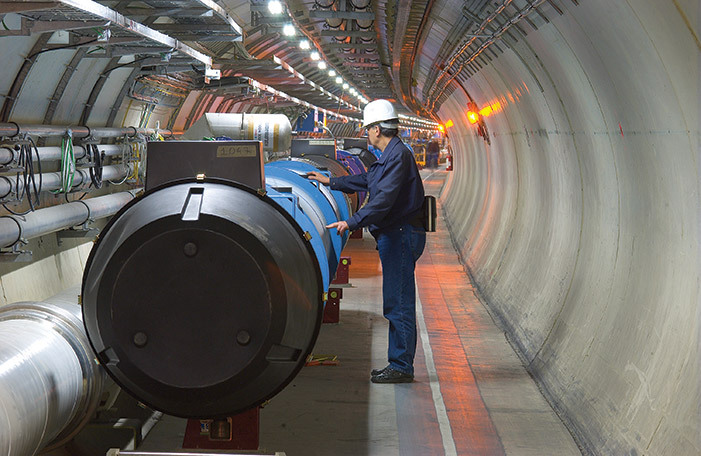 The ATLAS (A Toroidal LHC Apparatus) experiment is one of seven particle detector experiments at the LHC, and the largest volume particle detector ever built. It is one of the two general-purpose detectors, investigating everything from the Higgs boson, to dark matter and extra dimensions (the other is CMS). To filter the huge amount of data that ATLAS creates, the experiment uses a trigger system to determine which events to record or ignore. 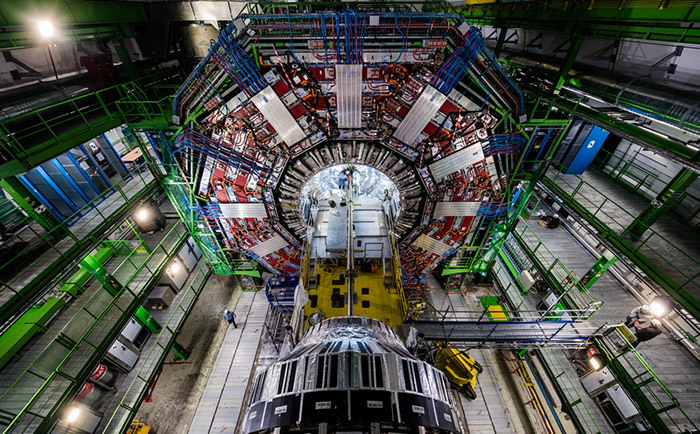 More than 3,000 scientists from 174 institutes across 38 countries currently work on the ATLAS experiment. Black holes are areas of space where the pull of gravity is so strong that even light cannot escape. The intense gravitational pull occurs because matter has been squeezed into a small space by a phenomenon, such as the death of a star. The lack of light means humans cannot see black holes, but specialised telescopes have been used to understand how they interact with nearby stars. Interestingly, black holes vary greatly in size. Some are as small as one atom but have the mass of a mountain, others are much larger, with the mass of over one million suns. Want to find out more? The award-winning documentary Particle Fever paints a fascinating picture behind the scenes at CERN throughout the switching on of the Large Hadron Collider in 2008, the very moment in time Lucy Kirkwood has brought to life in Mosquitoes. Mosquitoes, 8 Apr – 18 May 2019, Drama Theatre, Sydney Opera House. Seeing the show? Pick up a souvenir play program from the Drama Theatre Box Office for $12, featuring in-depth articles, photographs and info about cast and creatives. You can pre-purchase program vouchers for $11 when booking your tickets. Season Ticket Holders can pre-purchase vouchers for $10 with their Season Ticket.